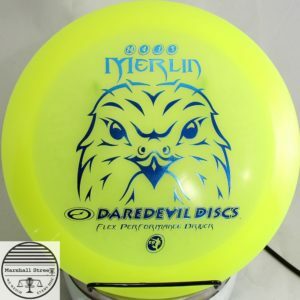 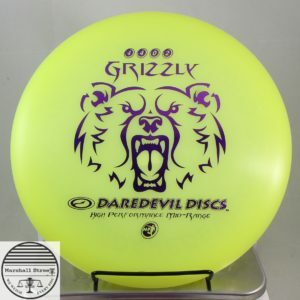 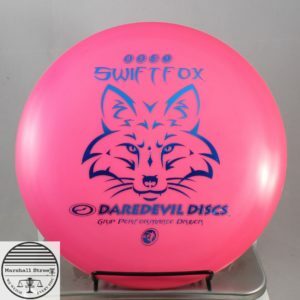 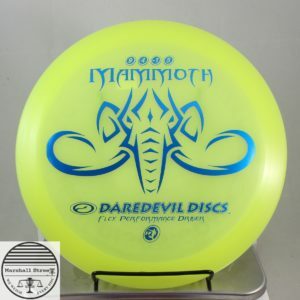 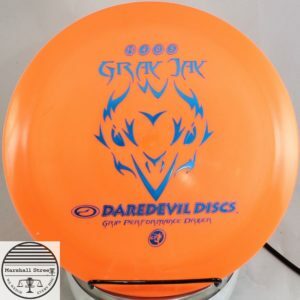 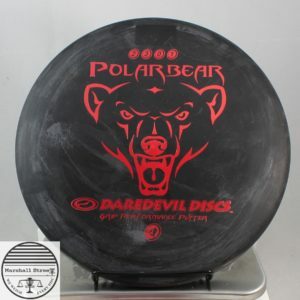 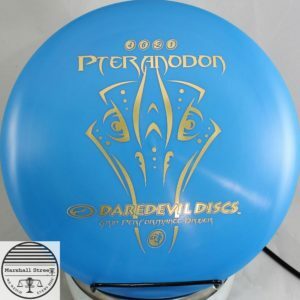 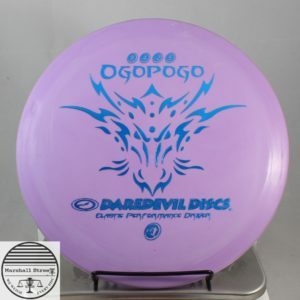 Daredevil’s fastest, farthest flying disc in Flex Plastic! 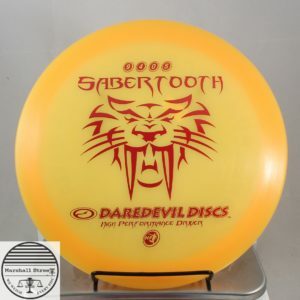 The newest straight shooter. 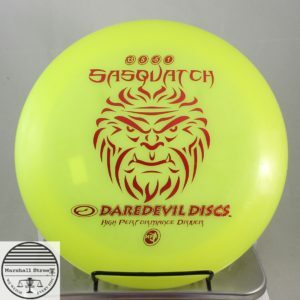 For Hallways. 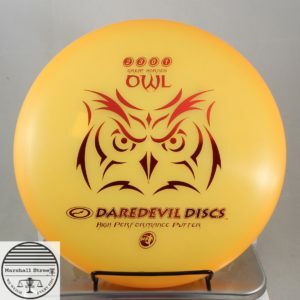 Lightweight understable fairway driver great for beginners or lower arm speed players.